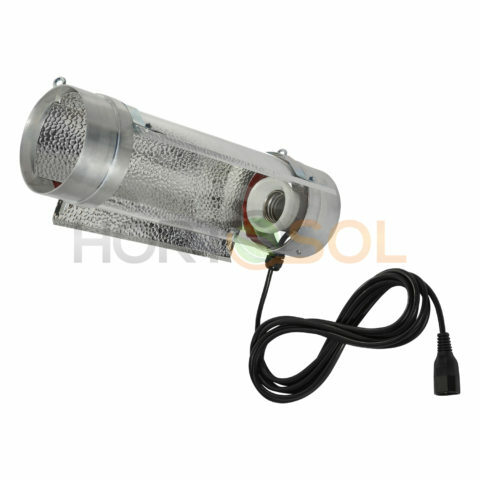 A range of different high quality reflectors. 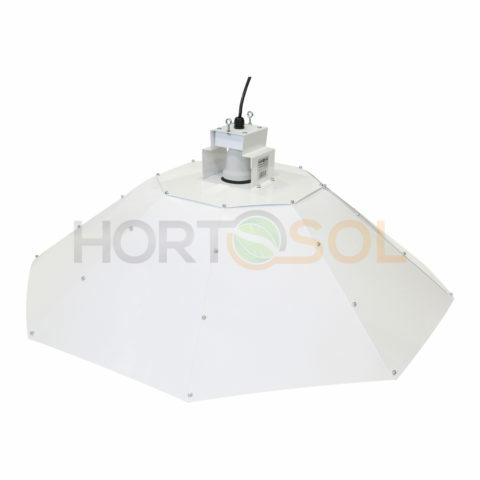 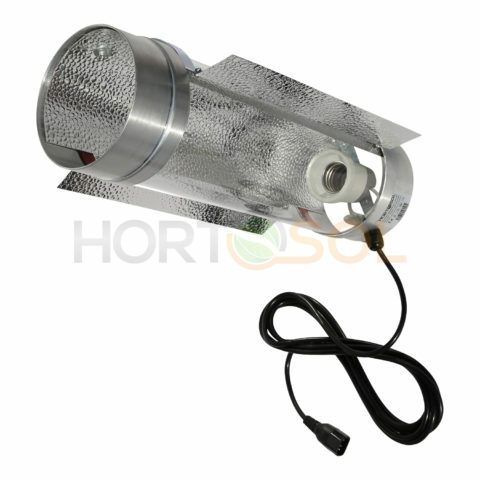 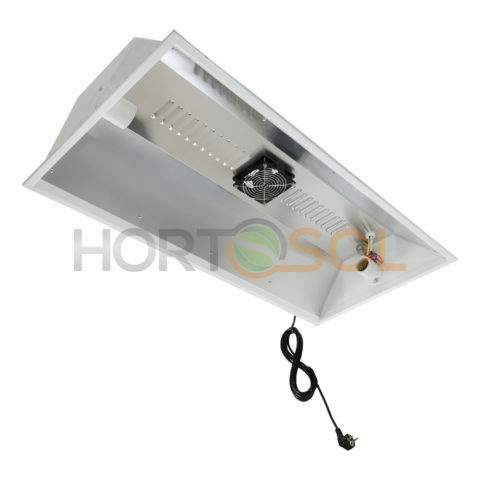 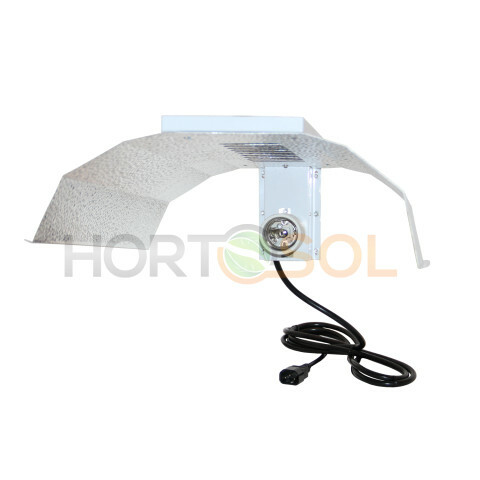 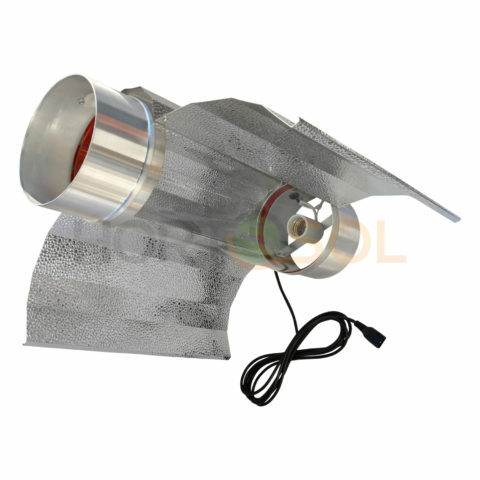 It has the sturdy build quality that you would expect from a HORTOSOL product and will hold the 125w, 200w and 250w CFLs horizontally without any drooping. 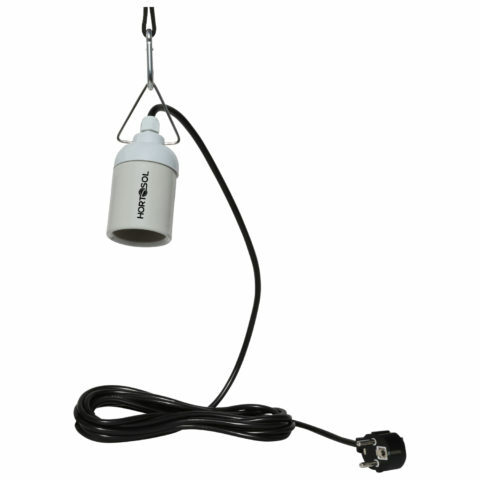 Every reflector comes prewired and is ready to use. 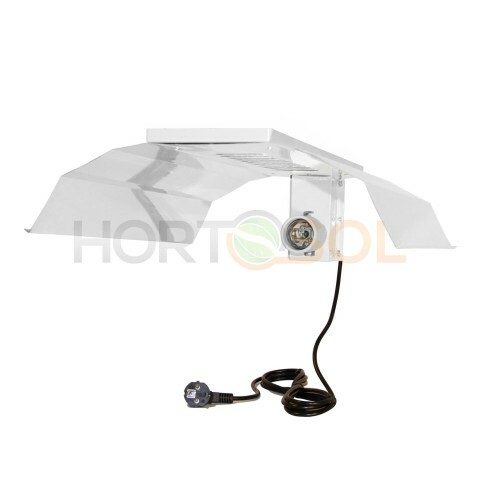 Fixing points for the reflector are also on the top, simply fold them up and attach your Easy Roll hangers.